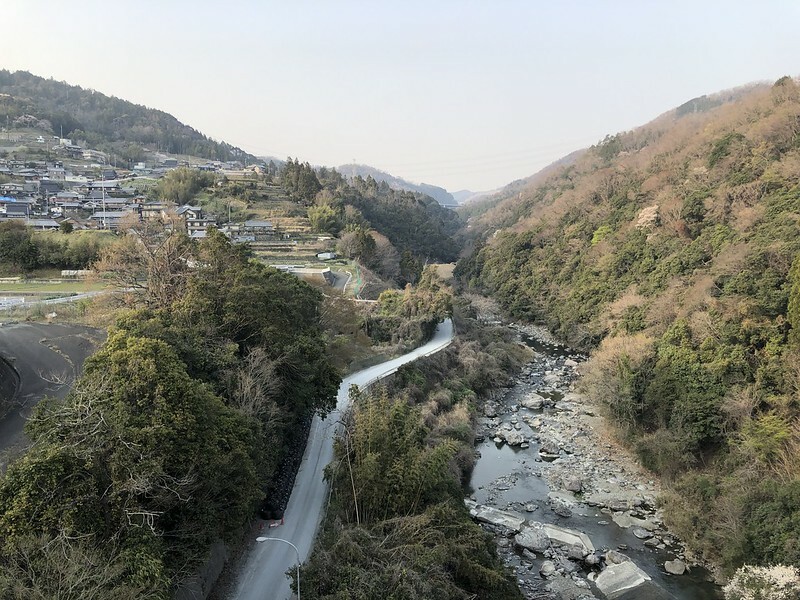 I appreciate the ease of cycling in Japan and our location so close to the Minoh Quasi National Park. With safe drivers and well-built roads, cycling is so easy here! I don’t think I will live in a place again where I can ride daily just about anywhere. There are many dedicated bike and pedestrian paths. The infrastructure is better than in the USA with no broken glass, pot holes, garbage and other barriers to a smooth ride. I greatly appreciate being able to ride daily. 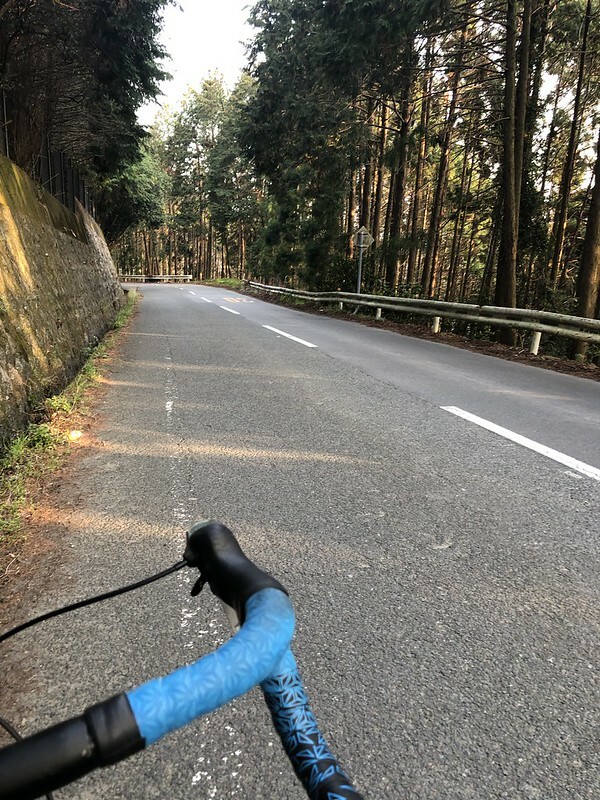 Cycling is good exercise and stress-relieving for me. It is also a time to spend with my children when I can convince one of them to go with me. 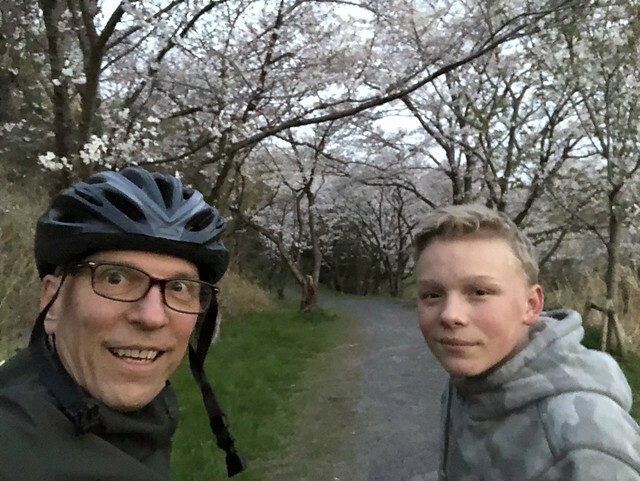 Oliver and I did a ride at sunset on Friday to enjoy the sakura blossoms that are all over the city this week.